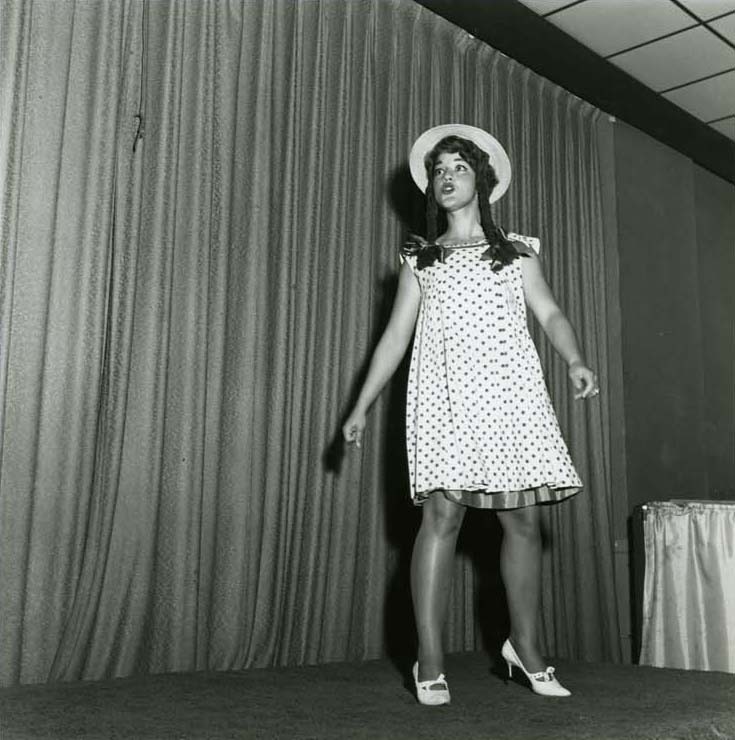 D. Searles performs on stage at an unidentified event. Temple, “D. Searles Performs,” Chronicling Illinois, accessed April 24, 2019, http://chroniclingillinois.org/items/show/30953.